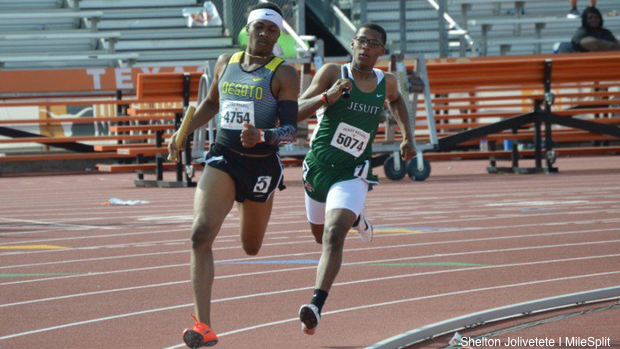 Tomorrow will start the high school relay races at the 2019 Texas Relays. We now know who is competing against who in the preliminary heats. Here are Friday's heat sheets and Thursday's results.